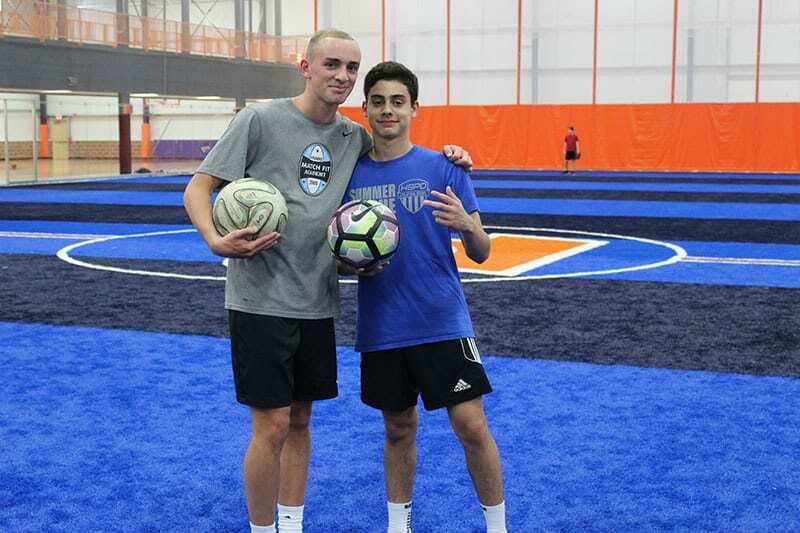 Whether you’re missing the good ol’ glory days or you’re just getting into playing sports for the first time, adult sports at Team85 provide the best options. Get great exercise, stay in shape, and meet new people. Basketball, football, soccer, badminton and volleyball are just some of the amazing ways for you to get back on the court or the field! 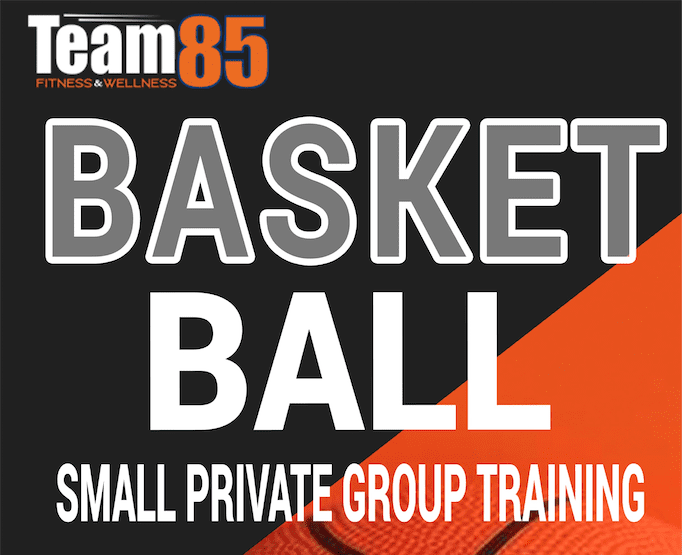 Unleash your skills and establish yourself as a Team85 hoop legend on our pristine full sized basketball courts. 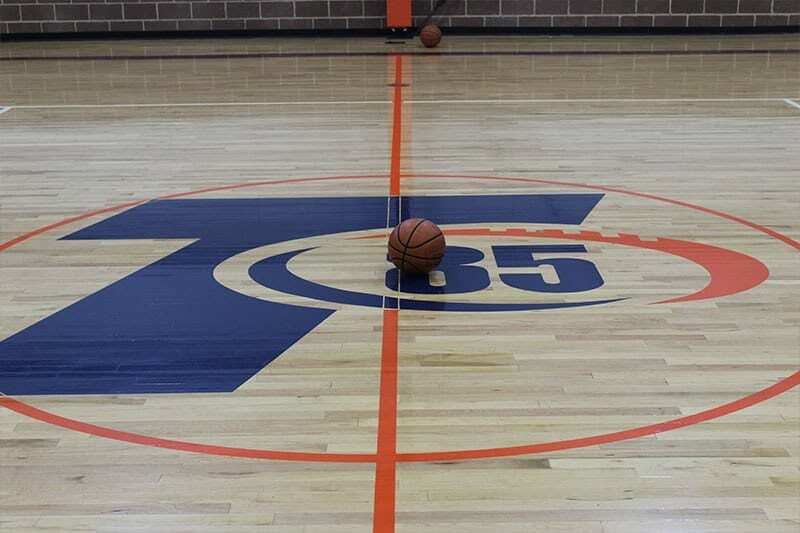 Our Tea m85 basketball league is the perfect outlet for anyone interested in heightening their motivation to stay active, engaging in stimulating play, meeting new connections, and having the excuse to indulge in the occasional on court smack talk. 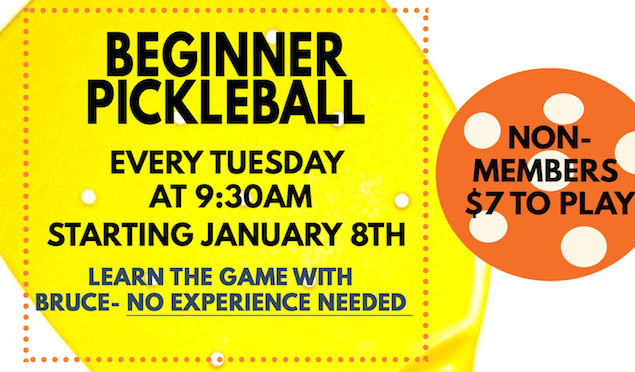 All skill levels are welcomed. If you are interested in a women’s league please email Field House Director. Improve your game & rent our Basketball Shot Trainer. 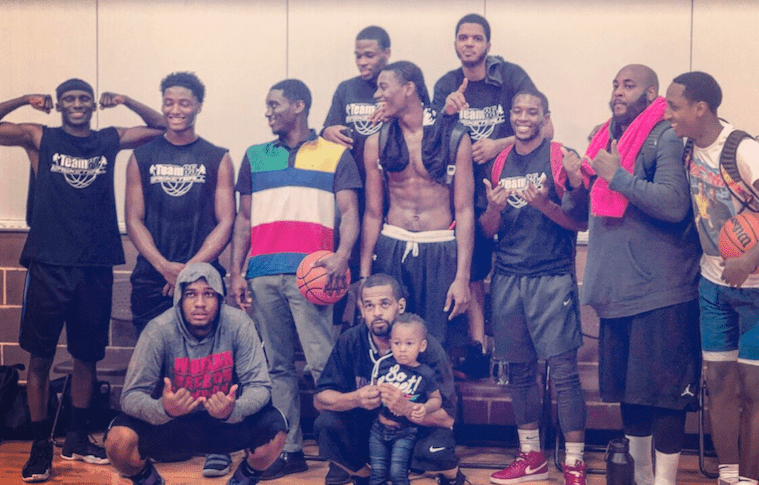 Congrats to our 18+ Summer Basketball League Champs! This years Summer League champions are team “Woorrkk”. Looks like all that work paid off! Congrats again to our winners. It’s time to register for the next league and see if your team can be the next champs. Football is an extremely rewarding sport that provides all around fitness. You develop speed, agility, strength, hand eye coordination, and cardiovascular endurance. Our 45,000 sq. 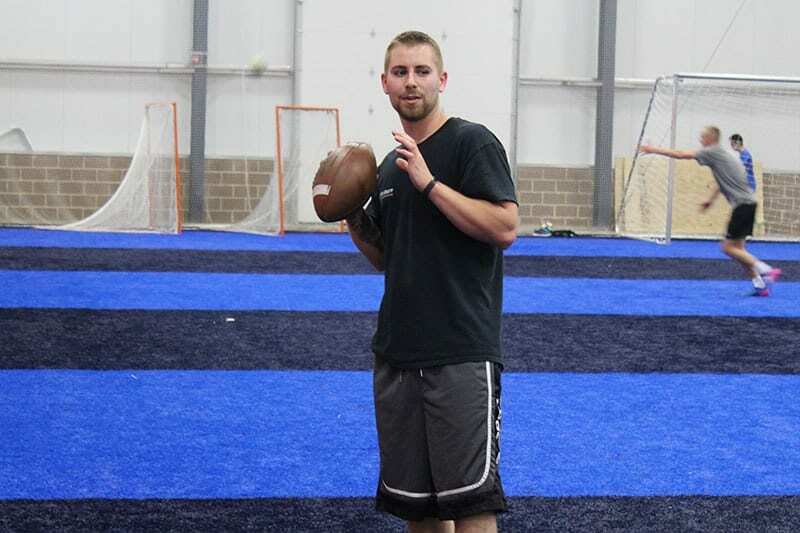 ft. climate controlled indoor Field House with 80 yard turf will be the perfect place for you to let off some steam, meet new connections, and crush your fitness goals. There are currently no active football leagues or open play. Flag Football Season will begin in the Fall. pdomin@team85fitnessandwellness.com. All skills levels are welcomed. 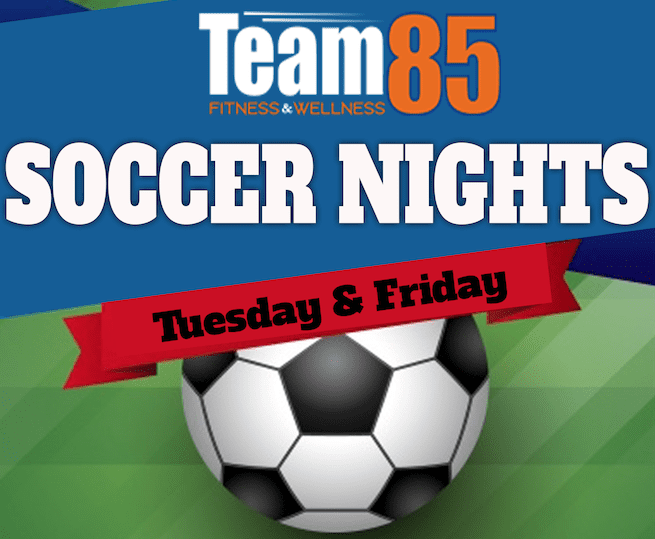 Come join us at Team85 and get in shape playing the nations fastest growing racquet sport! 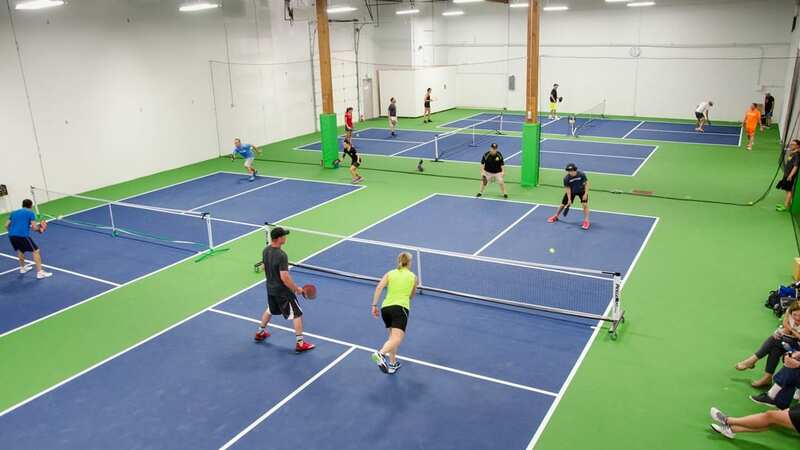 At Team86 Fitness and Wellness, we have a Pickleball sport area in Bordentown, NJ. Gather your friends and family and see what the craze is all about! 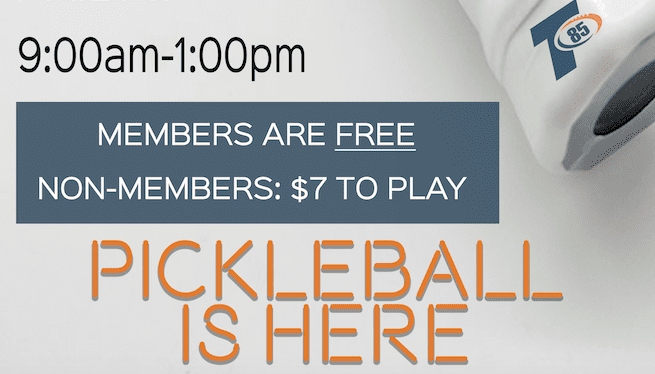 Check out our Pickleball options below! Improve your badminton skills and game performance. 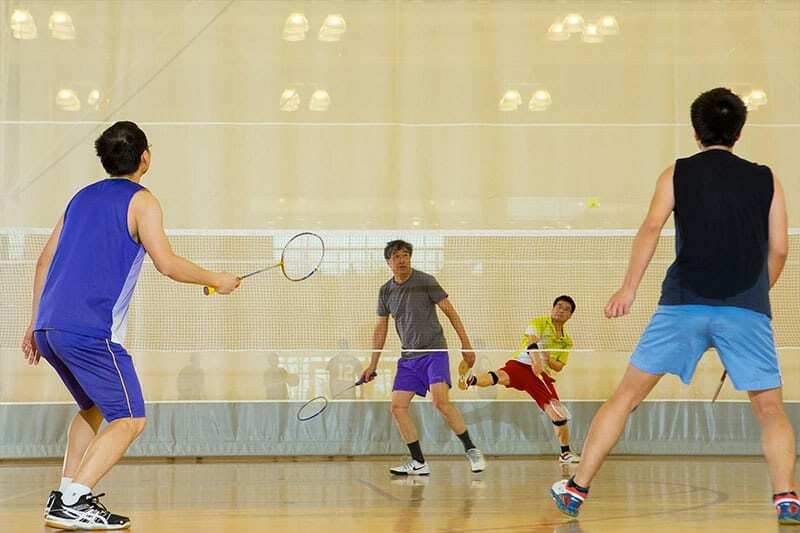 The Team85 Badminton community is one of the largest recreational sport communities we serve. We provide the most rewarding and safe experience for our Badminton players. Whether you are the Queen or King of the court at family backyard functions or are a serious competitive player we offer the perfect program to fit your needs. All ages and skill levels are welcomed. Come out and play on our brand new pristine courts. 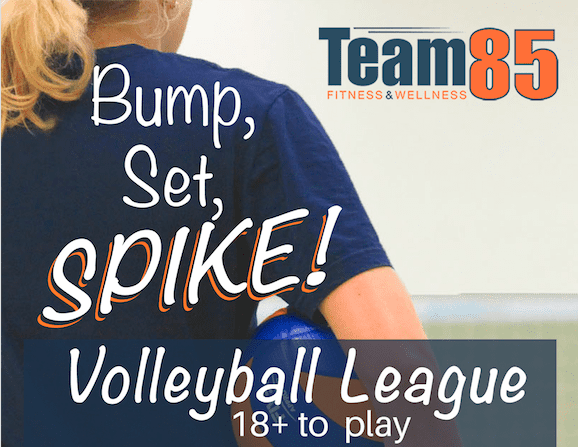 Team85 volleyball league is the perfect opportunity for friends, coworkers or free agents to stay active in good spirited competitive play. 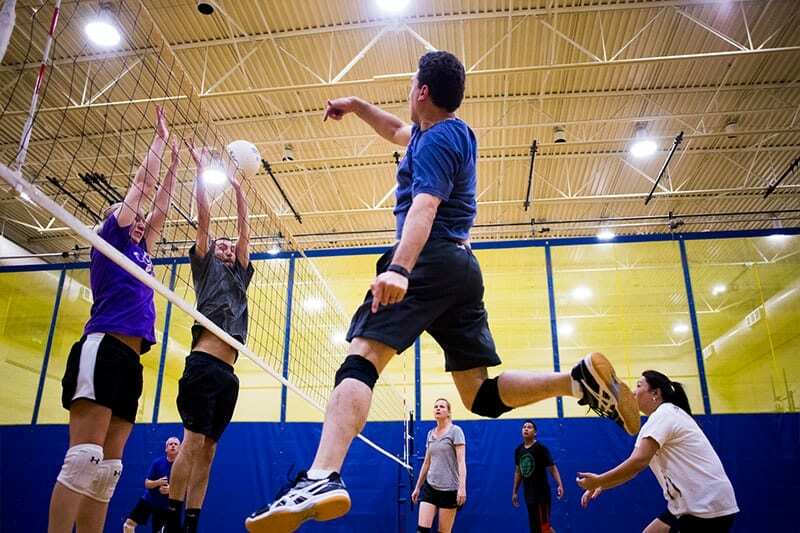 We offer professionally managed coed indoor volleyball for all skill levels during the, summer, fall and winter seasons. 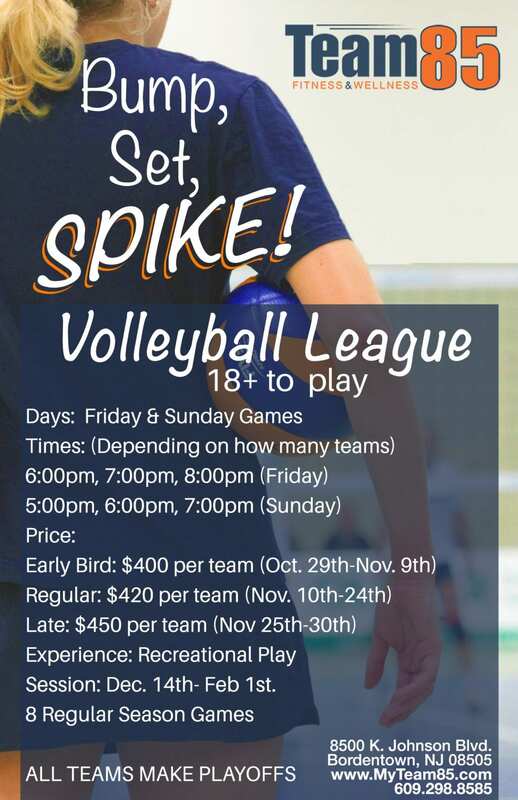 Team85 volleyball league features 3 matches with games to 25. 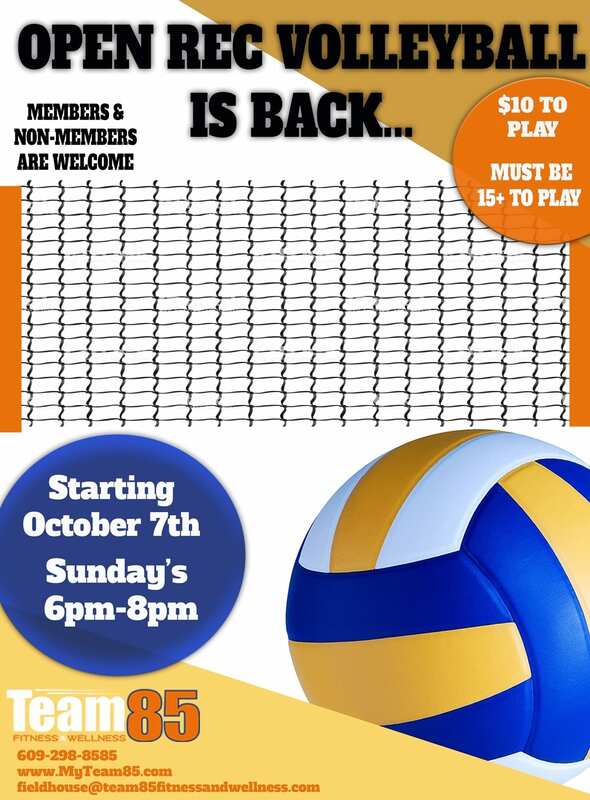 Open Rec Volleyball is Back! There are currently no active leagues or tournaments available. Stay tuned for information for Fall leagues. Push yourself to the test and see how you stand against our custom-built team challenge. Your endurance, strength, and desire to succeed will be your armor. 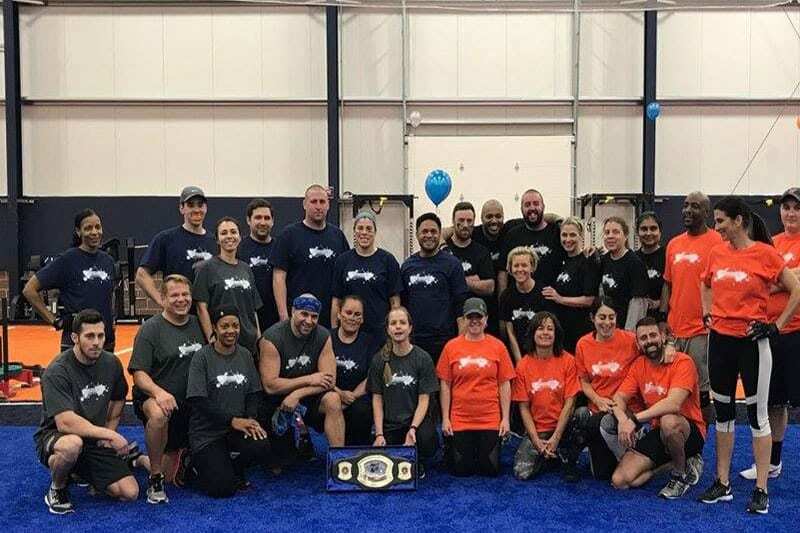 It will serve you into victory as you master the art of teamwork and strategy, learning to utilize each team member’s strength to help push your team forward. It is a true test of both physical and mental capability, built for individuals at all fitness levels. We meet you where you are and create the most effective strategy for you to succeed. Most importantly the games, are just that – GAMES – They are a testament to the fact that fitness is fun and should be considered as such. Everyone can enjoy onsite full café and free parking.